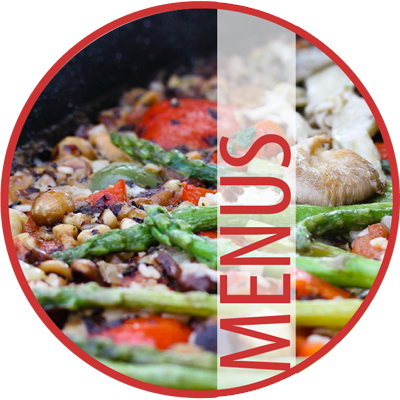 Our delicious tapas and paellas cater for vegans, vegetarians, pescatarians and meat-eaters alike. We cater all over the UK, for up to 500 guests in one sitting; we're completely self-sufficient and can cook indoors or out. 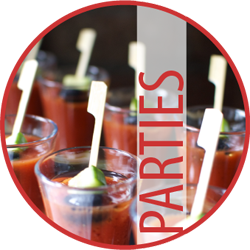 Organising a staff party, conference, training day or product launch? Our menus are perfect for everything from buffet lunches to canapé receptions and fully staffed corporate dinners. Our menus cater for every event. Our canapés and sharing boards are perfect entrées for weddings. Our cazuelas and paellas will fill your guests with hearty, tasty food and make them smile. Need any waiting staff or plate hire for your event? 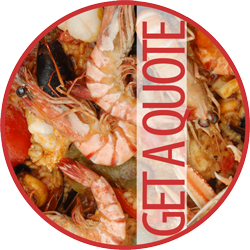 Our sister company, Vamos Paella Events, can take care of all your staffing requirements as well as your catering equipment hire. Our delicious tapas and paellas cater for vegans, vegetarians, pescatarians and meat-eaters alike. We cater all over the UK, for up to 500 guests in one sitting; we're completely self-sufficient and can cook indoors or out. 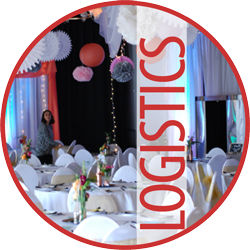 Organising a staff party, conference, training day or product launch? 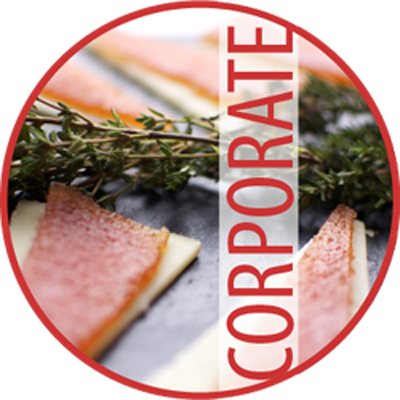 Our menus are perfect for everything from buffet lunches to canapé receptions and fully staffed corporate dinners. Our menus cater for every event. Our canapés and sharing boards are perfect entrées for weddings. Our cazuelas and paellas will fill your guests with hearty, tasty food and make them smile. Need any waiting staff for your event or plate hire? 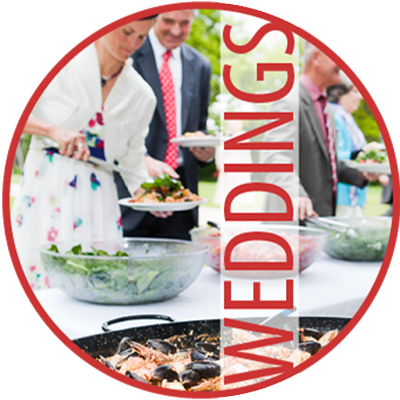 Our sister company, Vamos Paella Events, can take care of all your staffing requirements as well as your catering equipment hire.